In June of this year, a statewide human resources team began reviewing and updating job families at each campus in the UT system. The goal of the project is to gain a better understanding of job descriptions and classifications in preparation for a market-based benchmarking survey. The first phase of the project implemented a new position description form that made it easier to create and update staff position descriptions. Phase two involves the review and update of all job families. 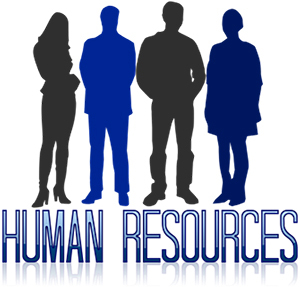 Over the next year, members of the human resources team will group the job families based on similar type of work and required training, skill, knowledge, and expertise. “We need to identify positions and develop a more logical framing and organization of the job families in order to clarify the differences between jobs and pay grades,” Barnett says. Research, finance, and administrative positions are the current job families under review. The team has not announced the next group, but a meeting is in the works for December to slot the research, finance, and administrative positions into job families. In 2009, the university officials conducted a standard review of all the positions to make sure they were classified accurately. Since then, however, job positions have not adjusted to the market, which makes it difficult for HR representatives to make salary decisions. The third phase of the project is to develop a market-based pay structure. The project is budget-neutral, which means salaries will not change as part of this project. Closing gaps in pay will take time, but the assessment will better position UT to address market competitiveness.